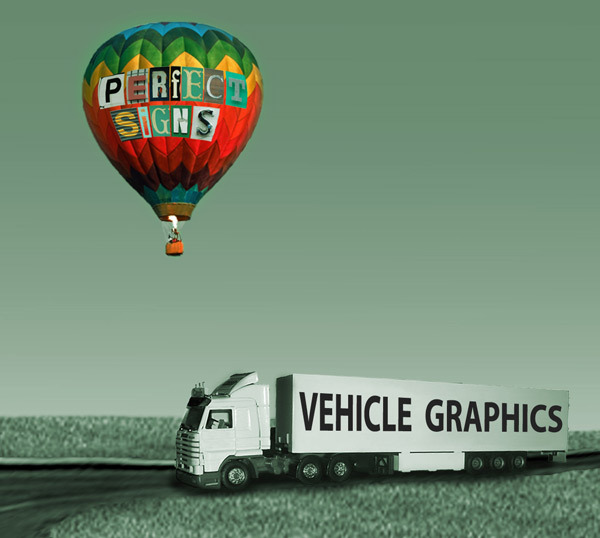 Perfect Signs is a business established by people who have years of experience in signmaking. 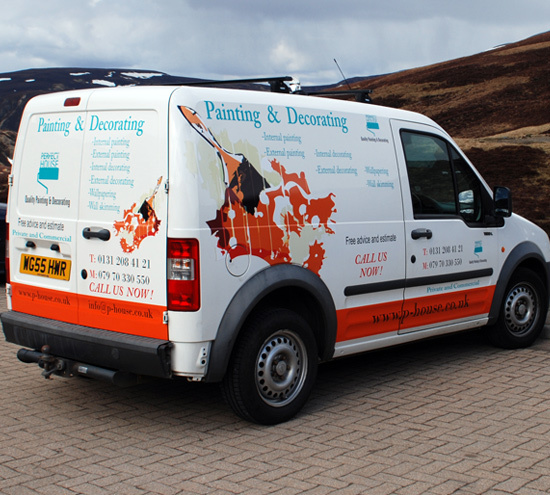 It is an Edinburgh based company but we are happy to work outside. 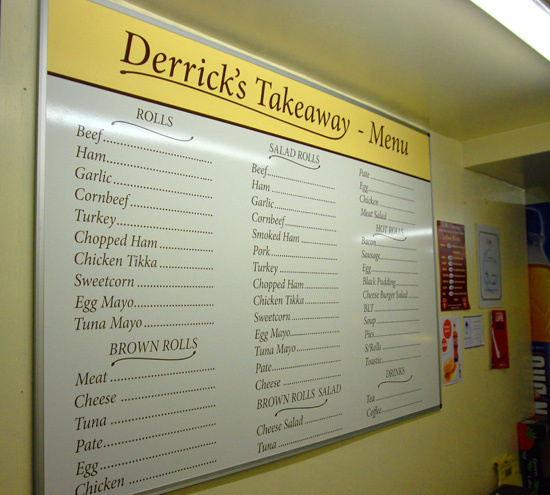 We provide a service which covers manufacture, installation and maintenance of a wide range of signs. 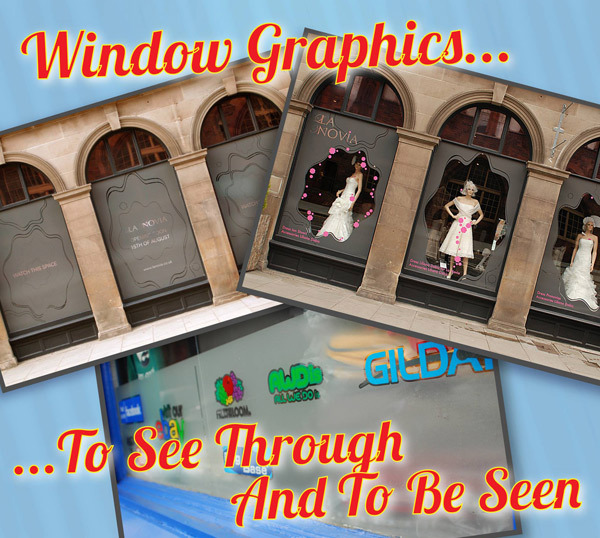 This includes vehicle graphics, illuminated signage, shop fascia and window graphics, post signs, A-boards, plaques and safety signs. 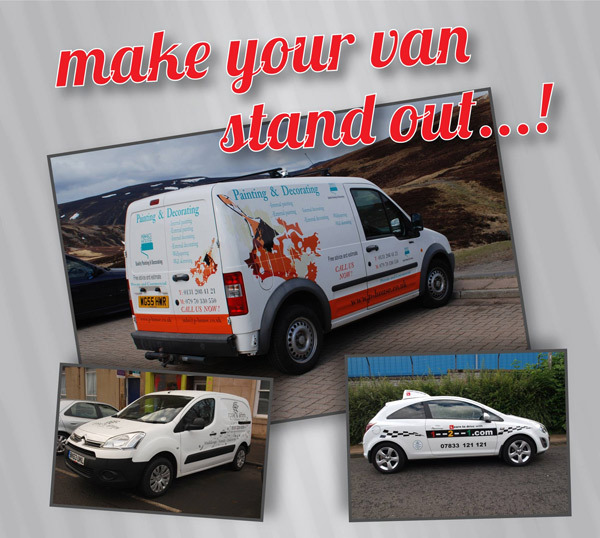 Vehicle graphic is a very efficient and best choice for mobile advertisement, reaching wide group of potential clients. It enables for effective use of usually disused space on company's vehicles. It will make you visible everywhere. 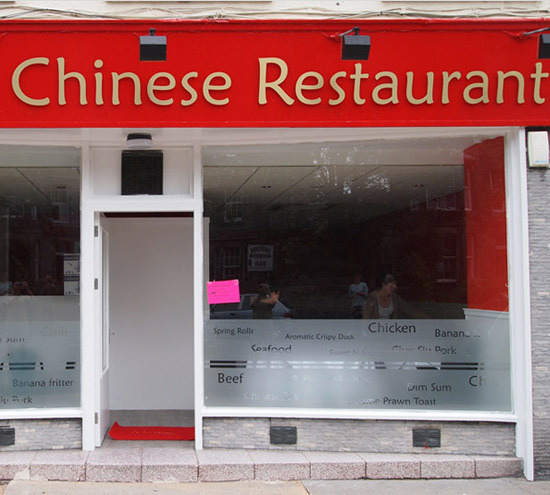 External signage is the way to make your company visible and recognisable on the market Show others what you have got to offer. How can you be contacted and where your company can be found. 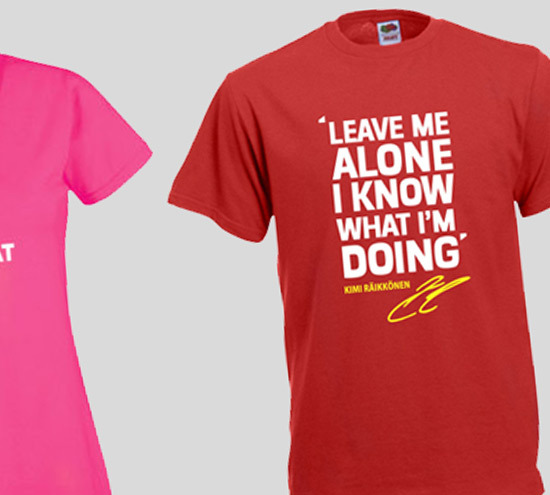 Stand out in tangle of information..
We offer a wealth of customizable products from lightweight tri-blend fashion fit styles to budget-friendly basics. Let us know what your project demands, we’ll present multiple options for you to choose the best fit. No Minimum Order. Novelty products are a great way to raise awareness or give as gifts to those special people in our lives. 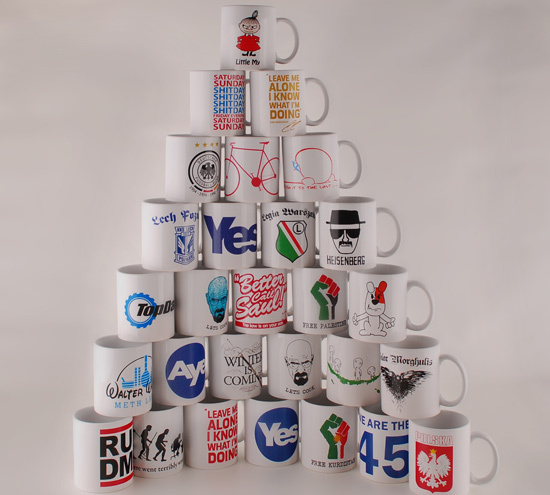 We offer a whole lot more than just mug printing. 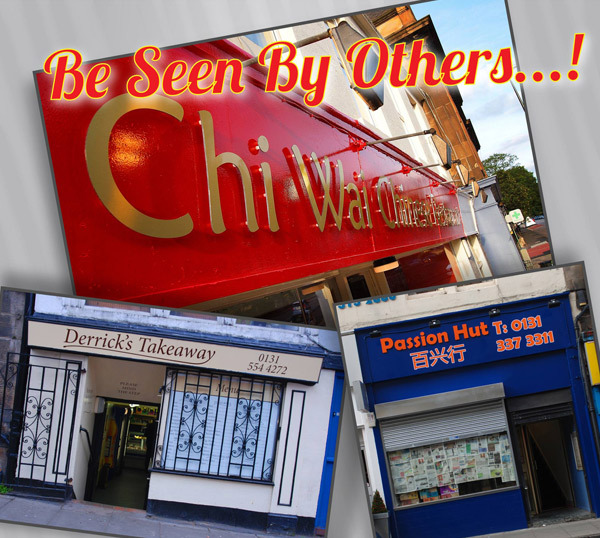 |n Full Colour Prints For best results designs should be sent in hi resolution format.